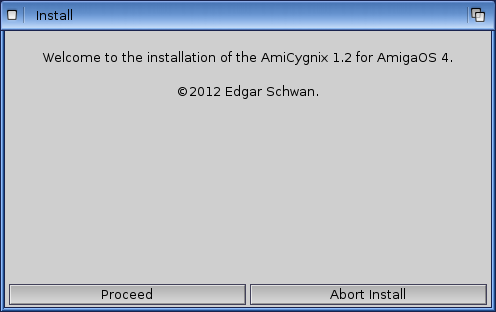 I previously covered my installation of the older AmiCygnix 1.1 in a blog entry here. 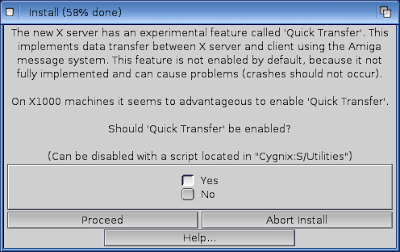 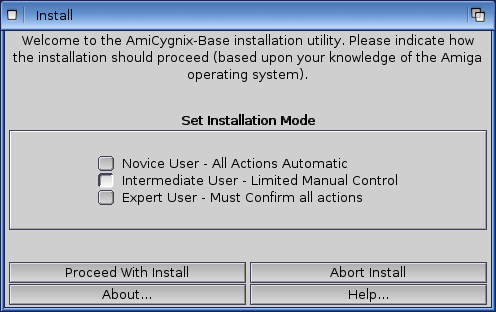 So this will be an upgrade installation which may not be that helpful if you don't have AmiCygnix installed already, since the installer asks a lot more questions on a fresh installation. 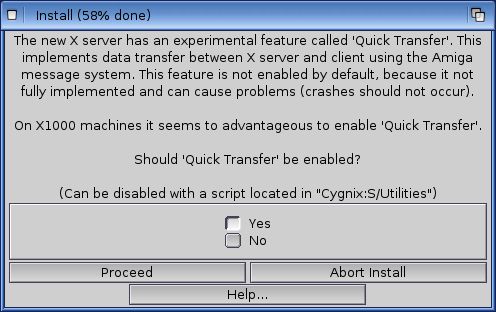 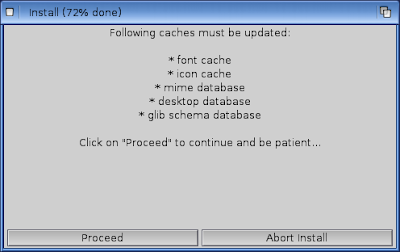 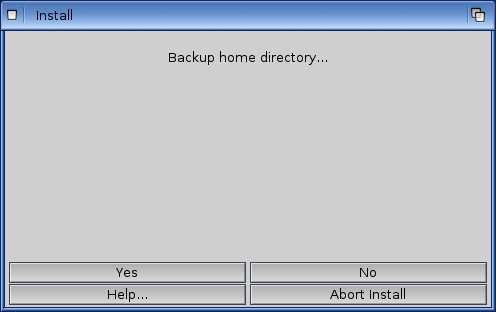 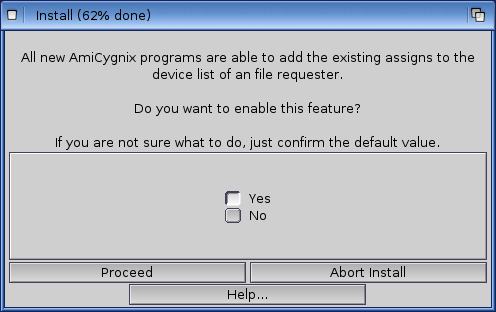 After clicking Yes, it then prompts to backup my home folder in AmiCygnix, which of course I did! 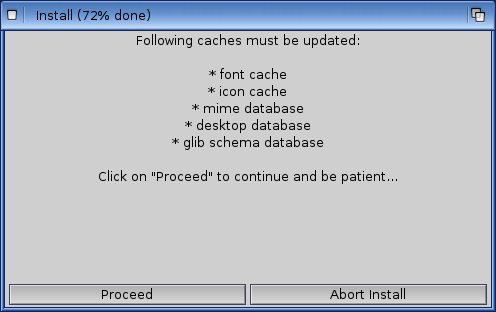 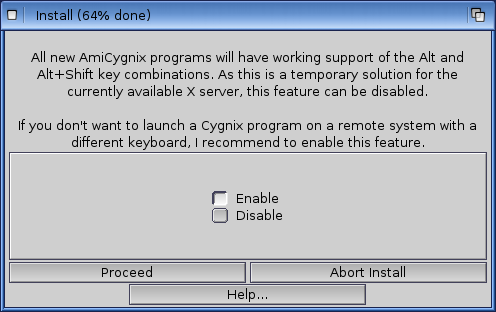 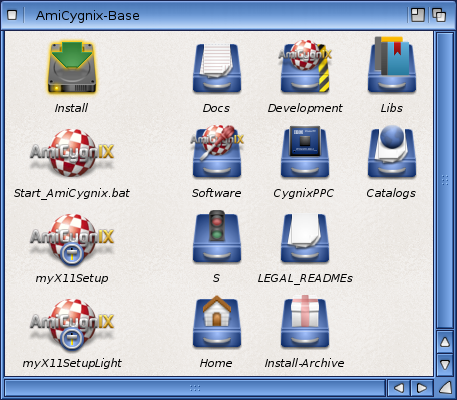 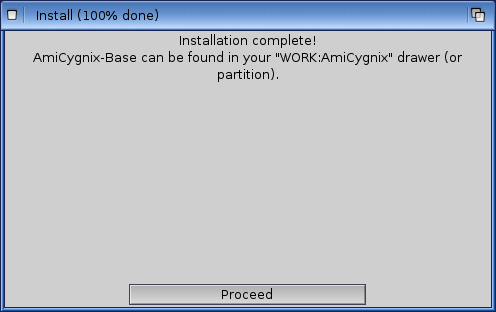 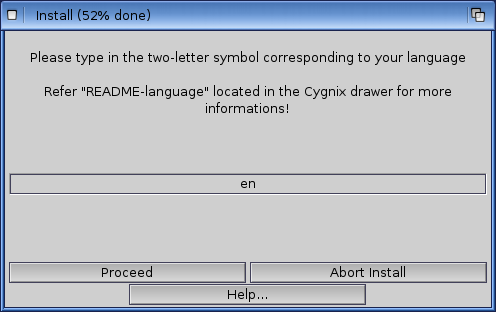 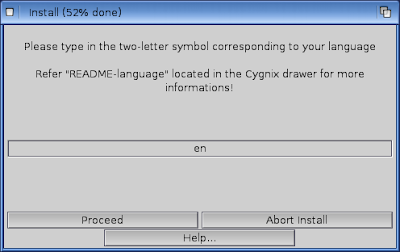 Installation is now completed and after a reboot, I was ready to install the AmiCygnix Tools package and Audacious package. 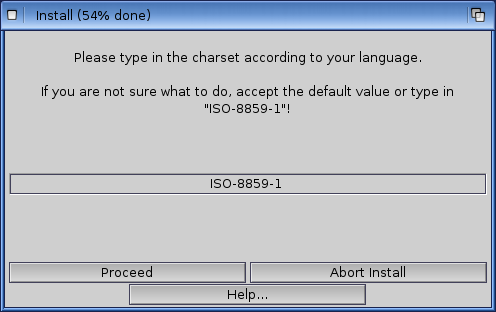 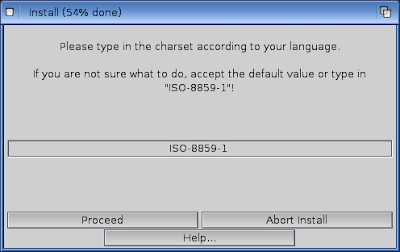 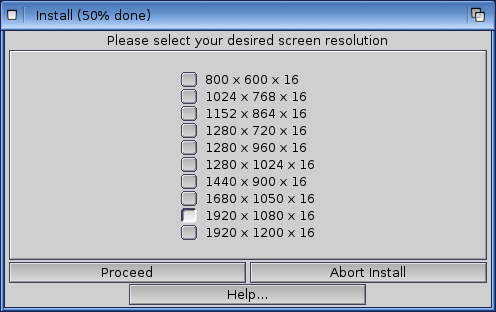 Neither of these installers have any specific settings to change (just proceed through each screen) so I have not included the installer screenshots for them. 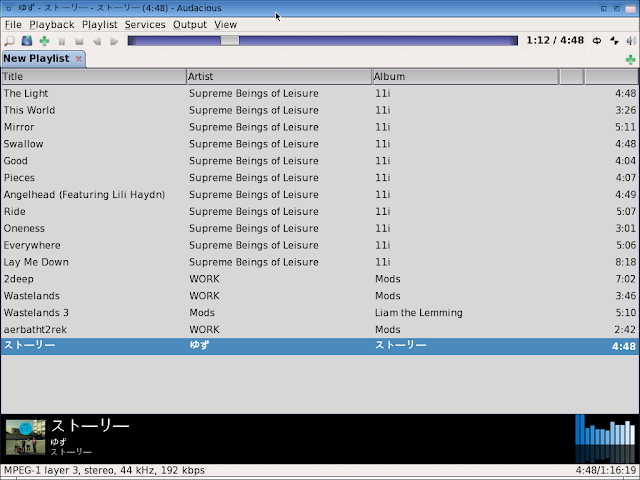 As expected it plays back mp3 and related m4a files fine and shows the album picture preview which is a nice touch - very much like iTunes. 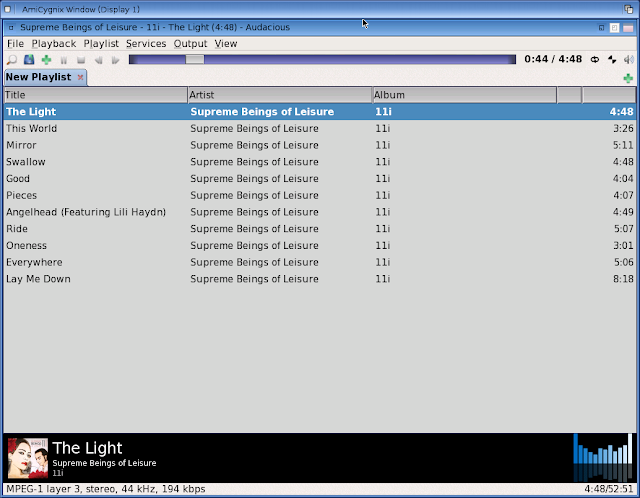 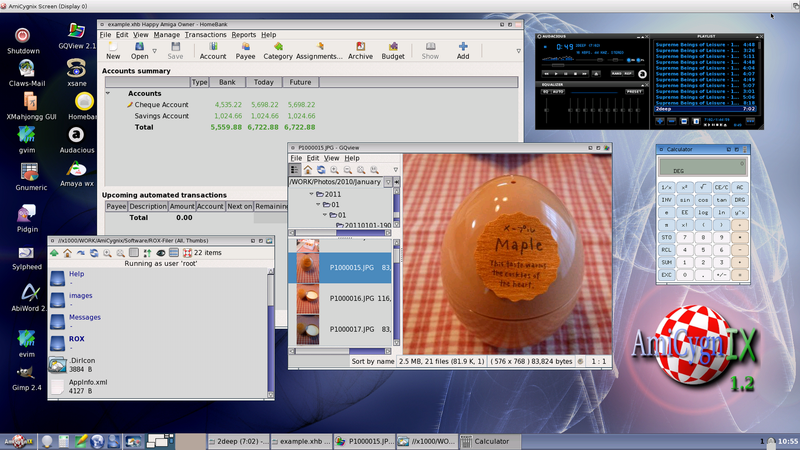 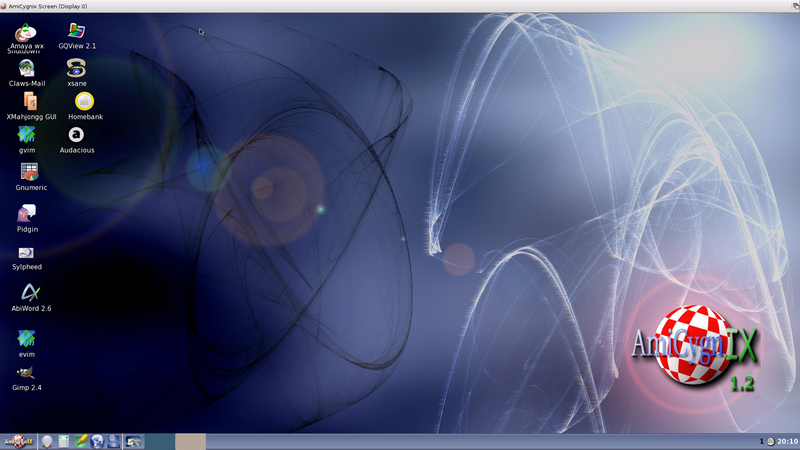 Audacious can also play FLAC, OGG and some common MOD formats (MOD, IT, S3M). 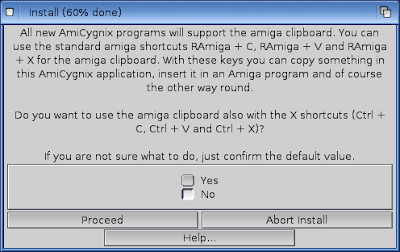 Note that it won't play custom or non standard module formats commonly used on the Amiga as it doesn't have UADE support. 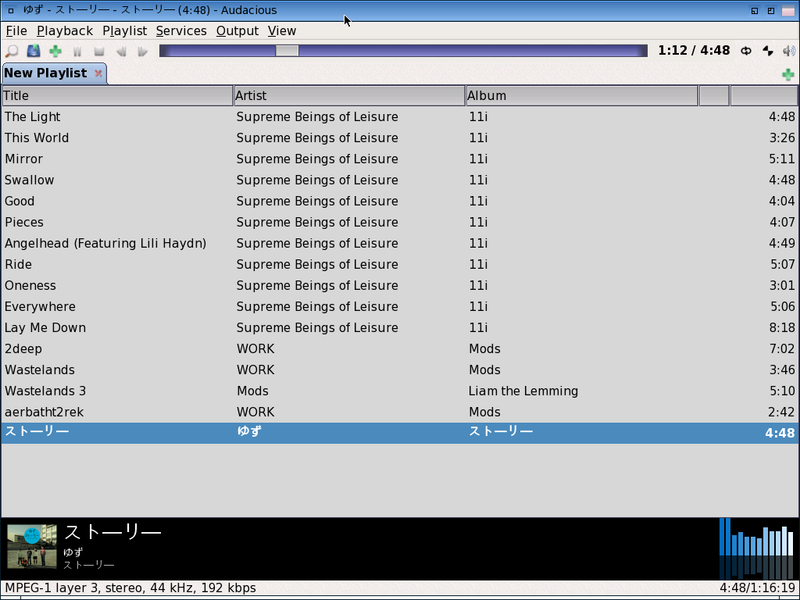 This limits it's usefulness for me - so I will keep using TuneNet for now. 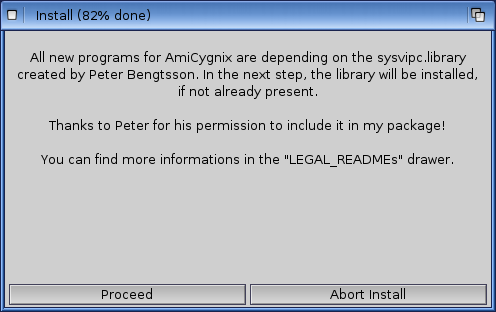 Hopefully more formats will be added in the future as this program has a lot of potential! 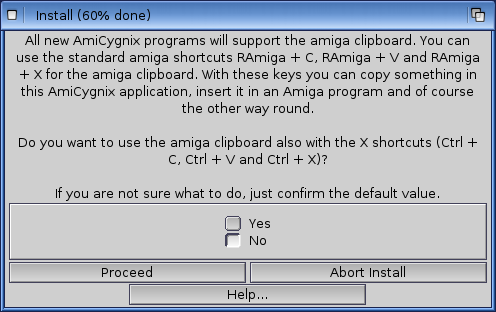 This is great to see some Japanese character support on the Amiga, although there is no Japanese Kanji character support in AmiCygnix (as installed), so I can't view Kanji characters present in song titles. 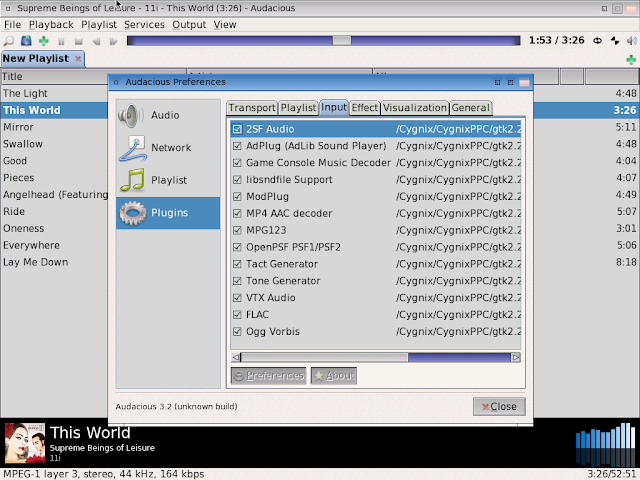 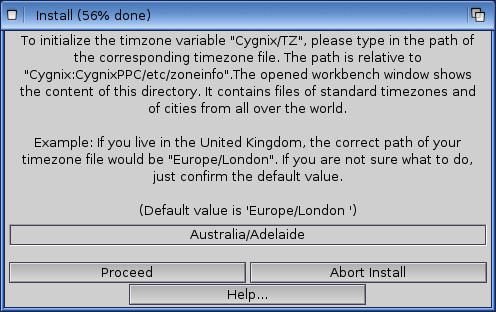 One other thing I found is that when I tried to open .M3U playlist files I created in TuneNet to reference MP3's on my system, it comes up with strange pathing errors trying to load, prompting for drive names to be mapped. 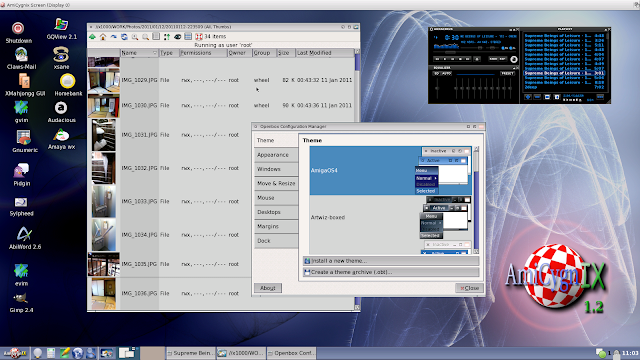 I am assuming the slashes in the file names referenced in the M3U may be the issue there. 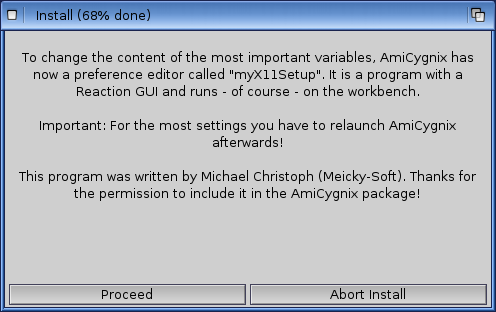 In any case, I intend to do some more exploration of this new version of AmiCygnix 1.2 and see what other improvements are there! 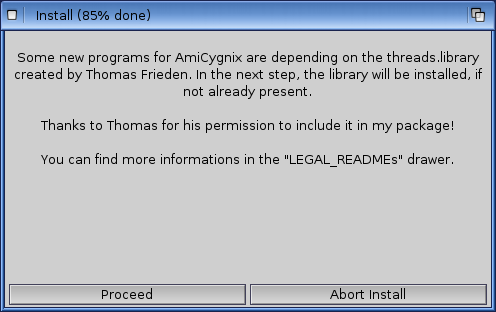 I hope there is a few more audio and office applications ported to AmiCygnix as it really has a lot of potential. 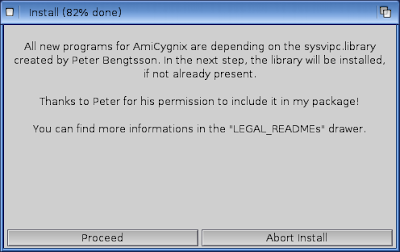 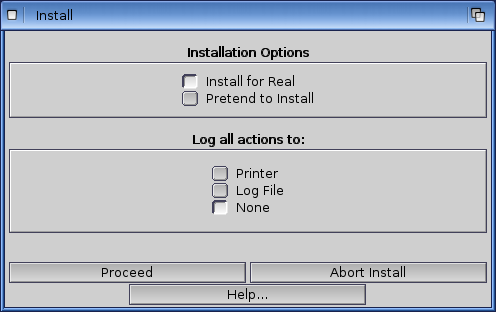 I also hope that seamless mode can be setup to removed the window around applications under AmigaOS4 so that the applications can be truly seamless. 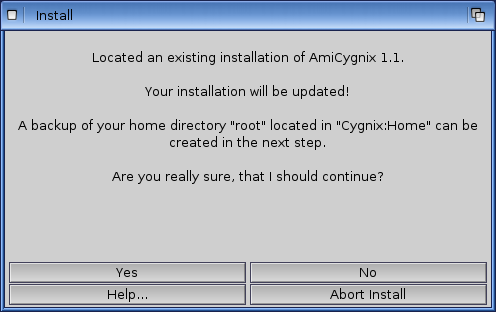 But I have to say I am impressed with the huge amount of work done to make AmiCygnix to date and look forward to further future updates!